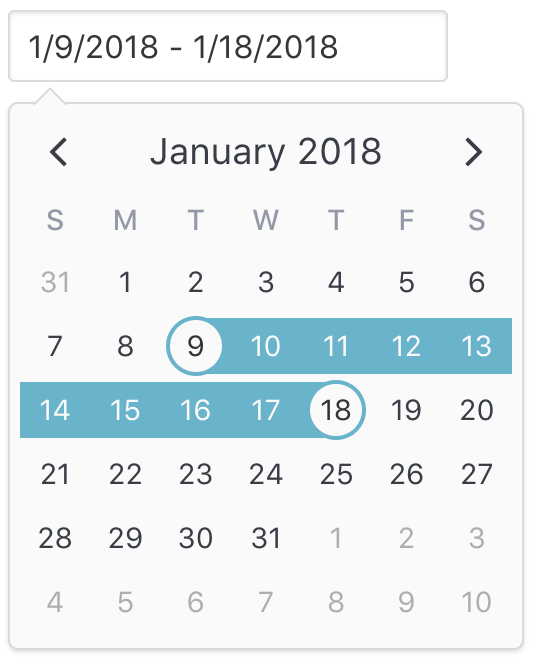 V-Calendar is a clean and lightweight plugin for displaying simple, attributed calendars in Vue.js. 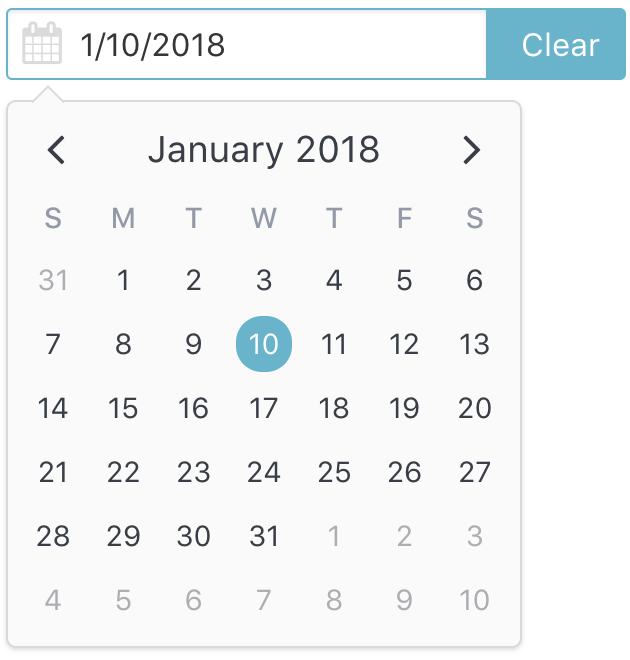 It uses attributes to decorate the calendar with various visual indicators including highlighted date regions, dots, bars, content styles and popovers for simple tooltips and even custom slot content. 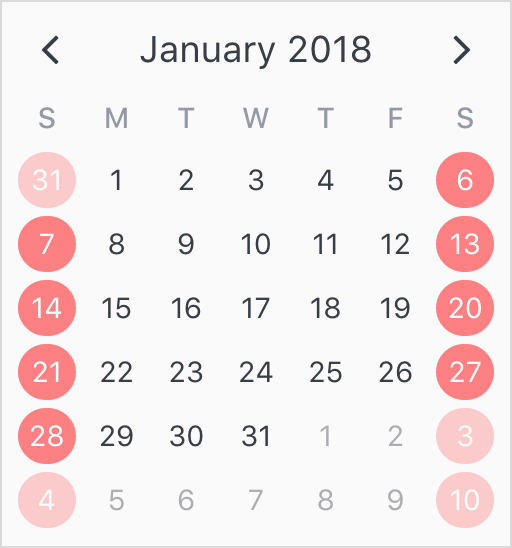 Any single attribute may contain one of each object and can be displayed for single dates, date ranges and even complex date patterns like every other Friday, the 15th of every month or the last Friday of every other month. It has date picker support out of the box with single date, multiple date and date range selection modes. 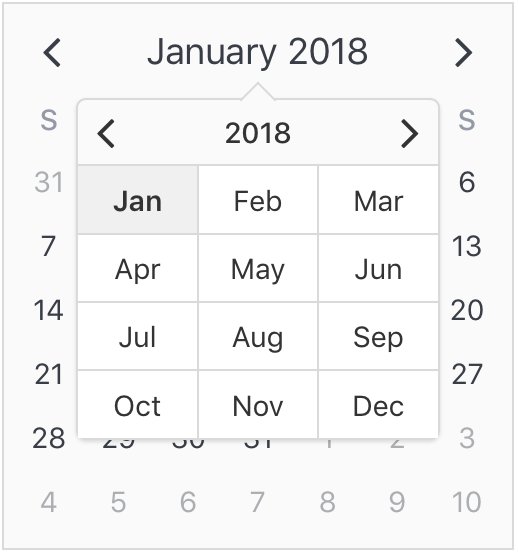 Because v-date-picker is simply a wrapper for v-calendar, both can be extensively customized using props, slots and theme styling, just like v-calendar. And of course, V-Calendar is responsive and mobile friendly. For example, it supports touch swipes for month navigation. 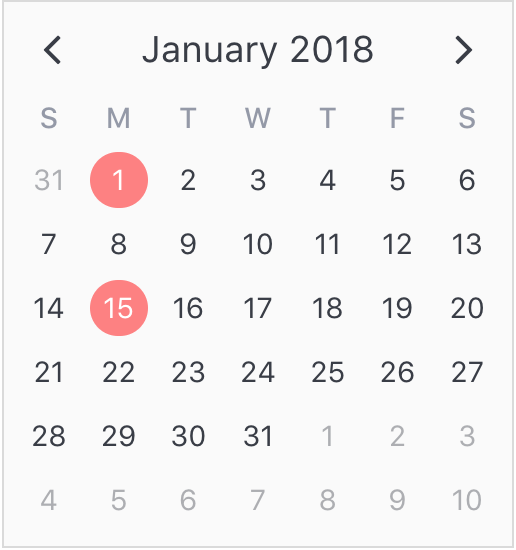 Along with the calendar panes, v-calendar employs a semantic-inspired navigation pane when the header title is hovered or focused by the user. Attributes are the most important concept to understand. They provide a powerful way to communicate visual information to your users quickly and effectively. Fortunately, they are also easy to specify. The first thing to understand about attributes is what they are capable of displaying. 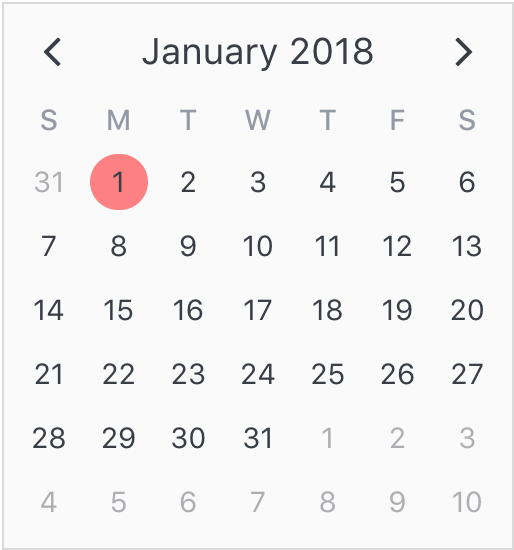 For now, let's just start by displaying a simple highlight on today's date. To add some contrast to the highlighted date, we can use a content style, which is simply a style object that gets applied to the day content text. 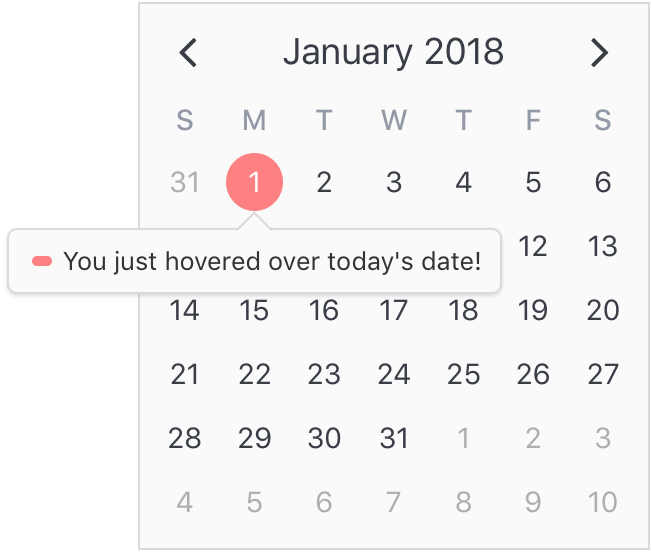 Finally, let's see how simple it is to add a popover label (or tooltip) to the calendar when this highlight is hovered over. To do that, we just need to add a popover section to our attribute. The second aspect of attributes is specifying where to display them. In the previous example, we saw that all we had to do was use a simple date object assigned to the dates property. Note that we aren't limited to using single date or date range objects. We can also use an array of dates. 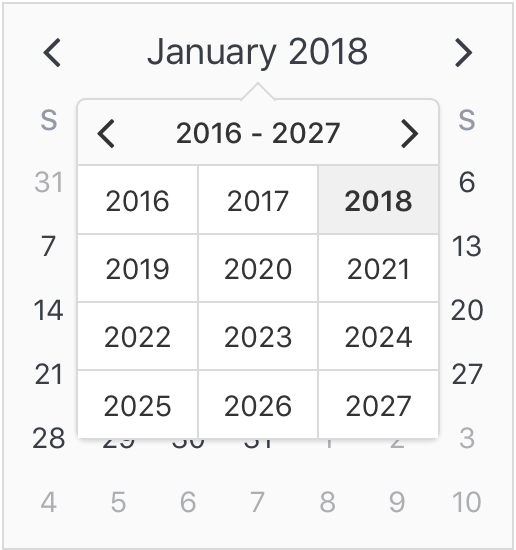 Date pickers can be displayed inline or as a popover for an input element which can be classed or styled. Also, a custom slot element can be used to display your own input element. This example uses Buefy for a custom styled input component. Implicitly via available-dates. 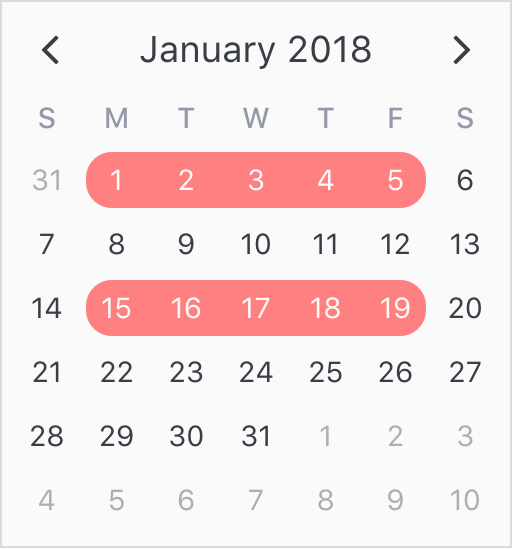 Any dates not included in available-dates are disabled. Vue.js version 2.5+ is required.